Who are the Agents of SHIELD? 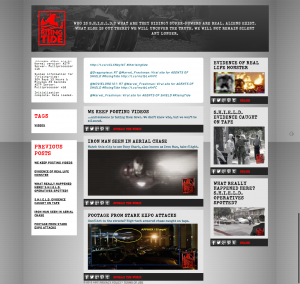 And what is “the rising tide”? 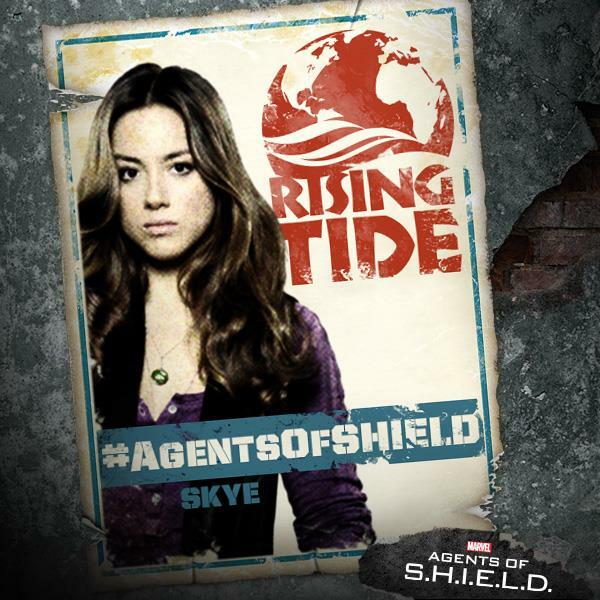 This personnel file is about a computer whiz, Skye, who got on SHIELD's radar because of her work with “the Rising Tide” . . . 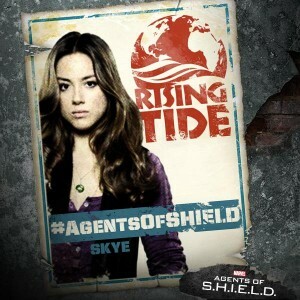 The actor portraying Skye is, like the actors playing Fitz and Simmons, a relative newcomer, still early in her career. She had a recurring role on the show Nashville, but she is stepping into a much more high profile role in a most likely more high profile series now. Again, this is something that Whedon is known for: bringing in talented unknowns and giving them meaty roles. We'll see what the SHIELD team has in store for Bennet and Skye. Find the other Personnel Files here!